IT decision makers told us in the 2017 Connectivity Benchmark Report that they were finding it harder than ever to achieve their digital transformation goals. There is a delivery gap between what the business is asking IT teams to deliver and what can actually be accomplished. 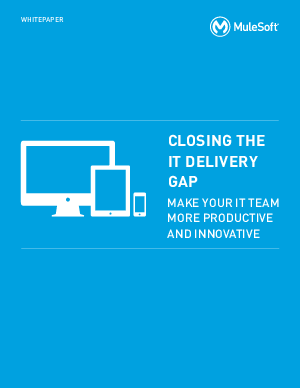 How can this IT delivery gap be closed?